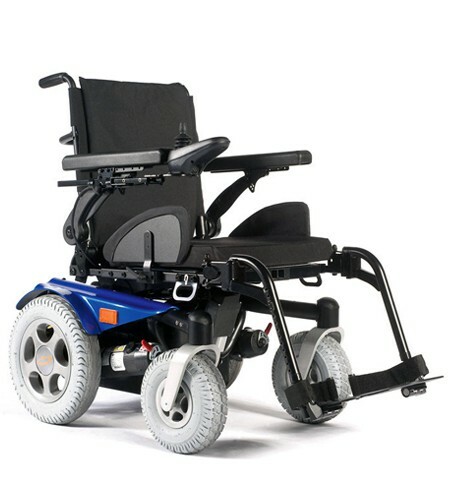 Indoor or out, Quickie Powered Wheelchairs have the performance and manoeuvrability to get you where you want to do. 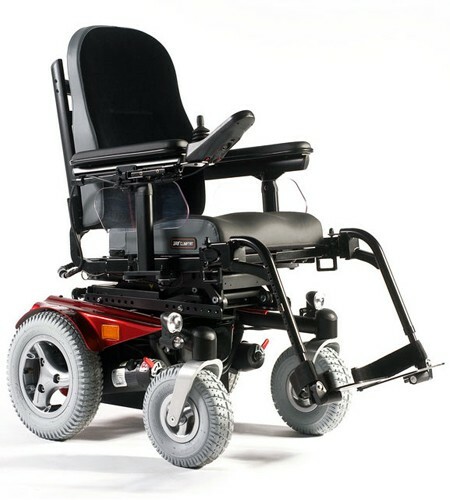 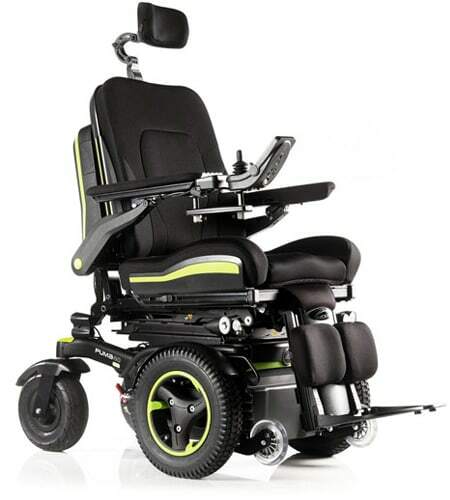 The Quickie brand of Powered Wheelchairs are available in rear and mid-wheel drive configurations. 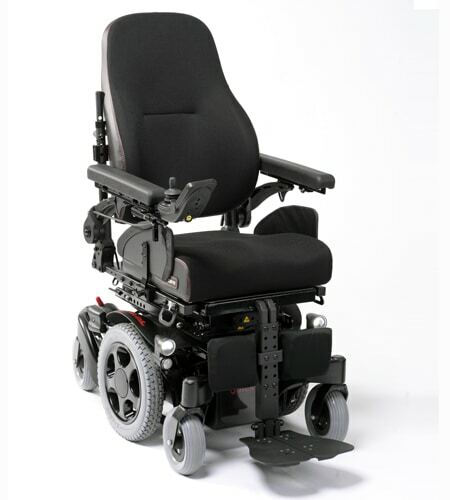 With a Quickie Electric Powerchair, you’ll always be in control of your independence. 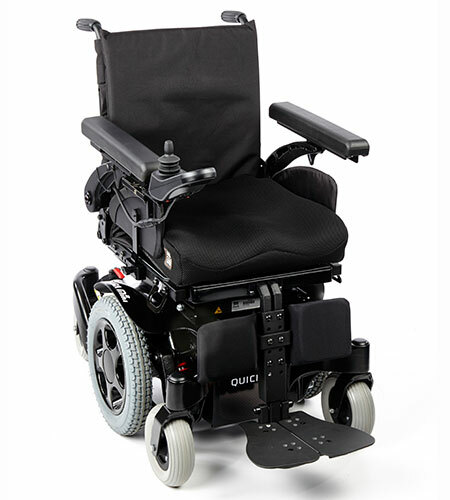 Quickie is part of the Sunrise Medical brand. 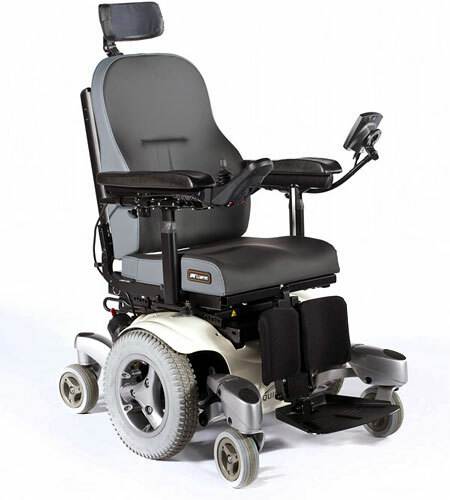 Motus Medical and supply and maintain all models of the Quickie Powered Wheelchair range across the entire of the UK. 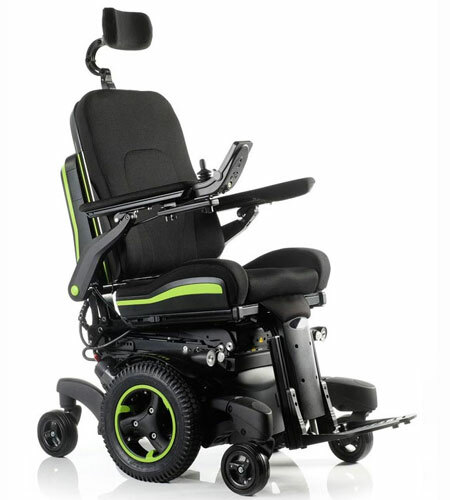 Looking for something particular? 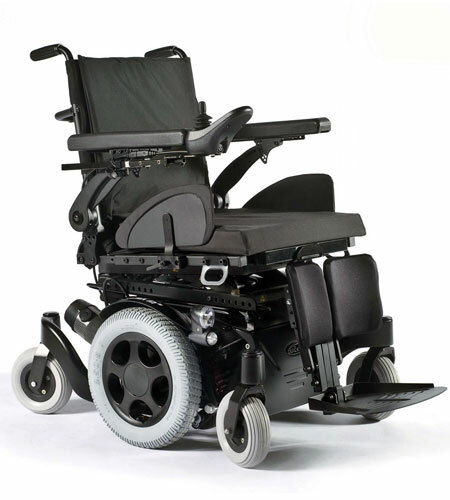 We have access to the entire range of Quickie Powered Wheelchairs. 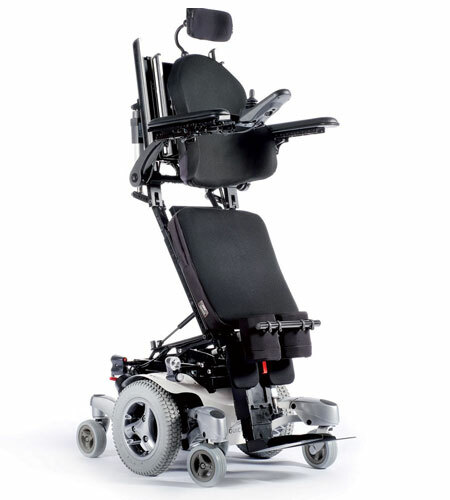 Call our head office 0800 799 9810 for more information.